Every one of us has a unique talent that makes us stand out from others. With this, you can build your product and design to accommodate your clients and show off your talent. 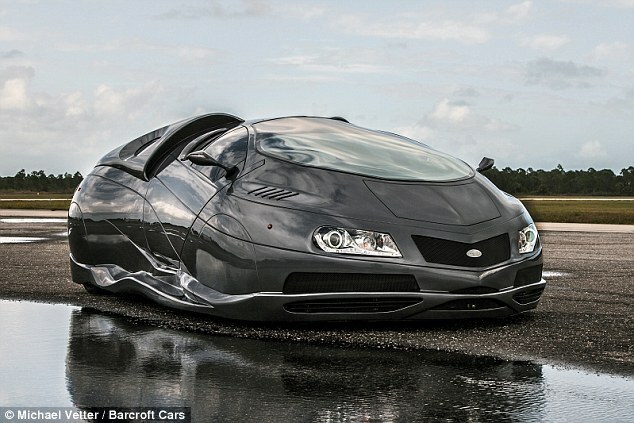 One mechanic has been making jaw-dropping innovations on normal car models, and it is making headlines all over. 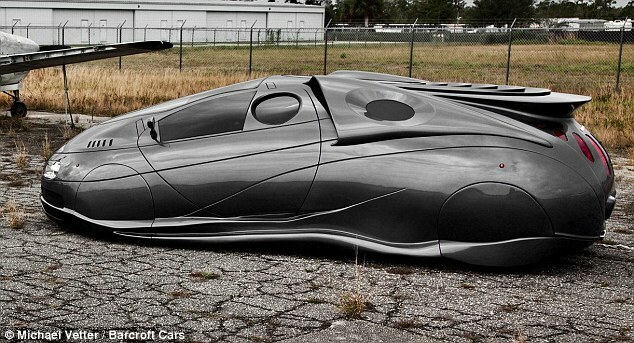 A custom car designer in Florida recently has been making a buzz in social media and now at par with Elon Musk. 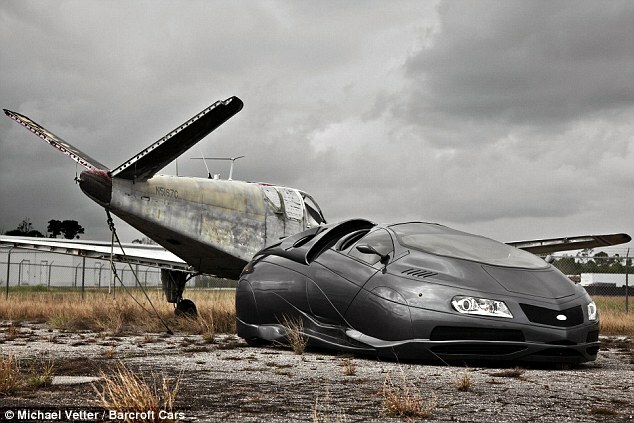 He can transform car models into amazing space-like vehicles. 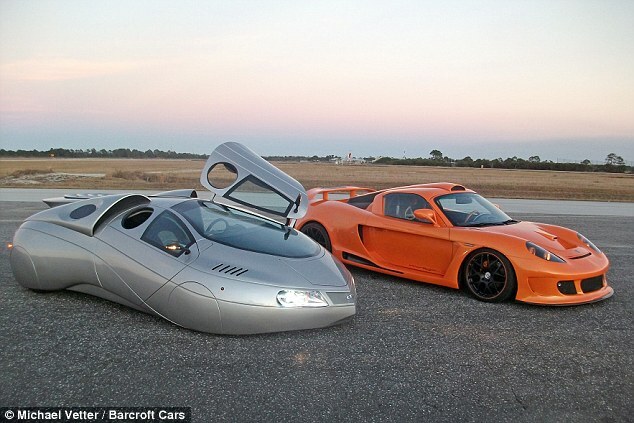 He is Michael Vetter, an innovative car designer that makes donor car models of paying customers to ETV's, which is what he calls his creation. 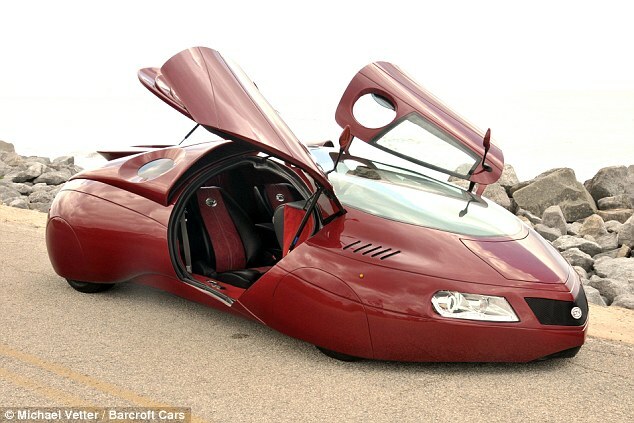 These extraterrestrial looking vehicles will surely worth the cost. The amount of time and craftsmanship is truly outstanding that customers are flocking to demand. 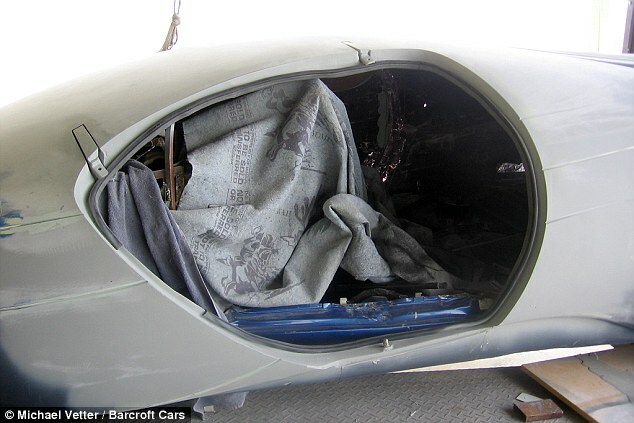 This 42-year old mechanic admitted that the idea came to.him when his daughter's baby seat won't fit on his sports car. I mean, why on earth would he use a sports car to travel with his kid? Michael has his garage wherein he makes the custom cars. He has been building since 1998, and this has been his bread and butter until now. His cars have been valued and sold ranging from $75,000 to $250,000, that's insane! 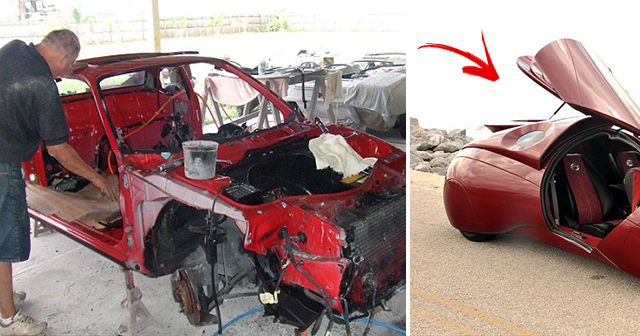 He starts by observing the regular car model, and then he extends the chassis of the car. 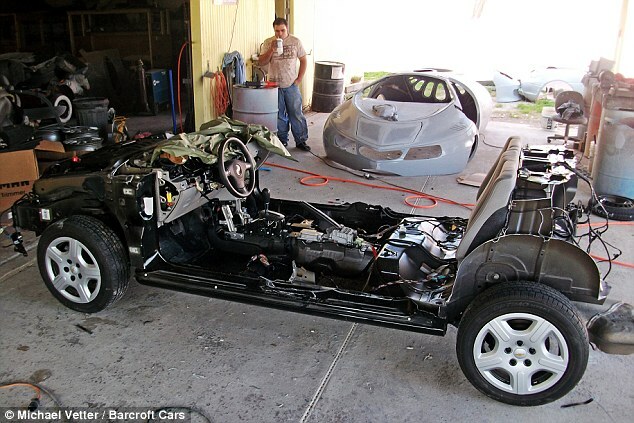 Then he strips off the old body of the car and adds an extra section to make the car longer. Then he removes the skeleton body and then sprays it with paint. 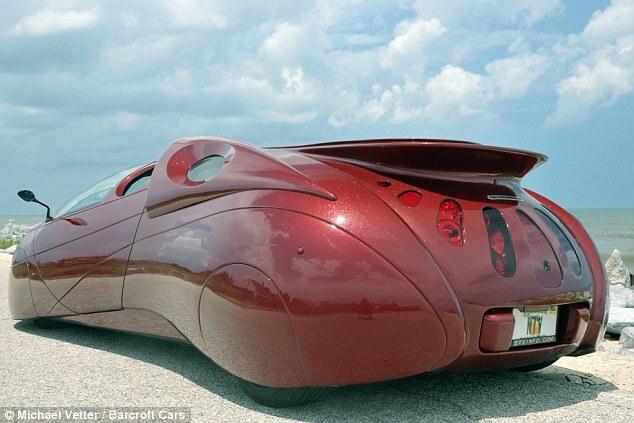 When the car and the body parts he made using the fiberglass fit with the chassis, the overall look of the car looks like it came from a space movie. The curved fiberglass enables him to make designs that are out of this world. All his ETV's can be used on the road and can be run up to 160 kph. The engines are ranging from 98 bhp to 300 bhp unit, which is fast! His inspiration for the gullwing models was from 1950's Mercedes. 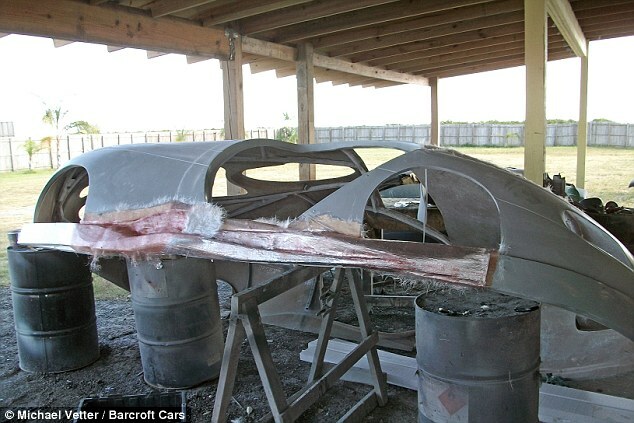 The fiberglass helps Michael create new designs. 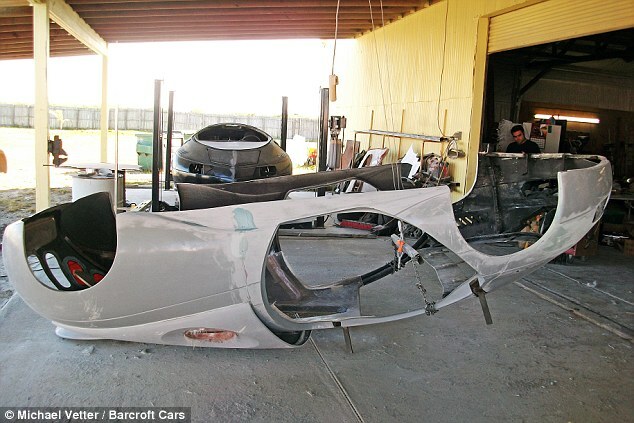 He uses a steel frame to the chassis that holds the body of the car. He can even make the cars for right hand driving like in UK and Japan. His creations are now renown to the world. 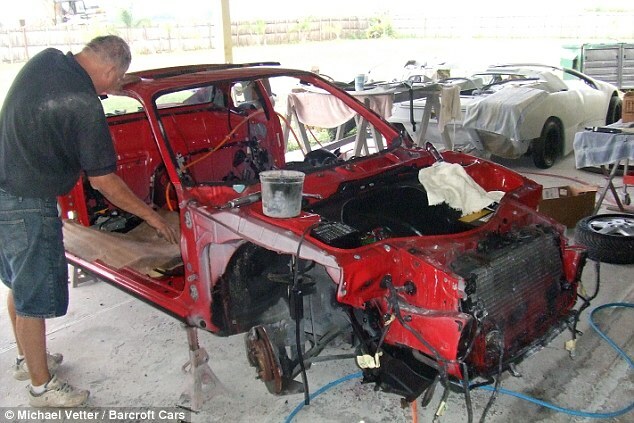 According to Michael, "The modifications I make to the donor car usually include cutting the car in half and stretching it to get a longer wheelbase. I use steel tubular metal to build a co.pletely new frame inside of my custom fiberglass body." "I try to find headlights from the cars. The ETV glass, however, has all to be custom made. This is a very expensive endeavor." "Next, I usually build my own hinges from scratch out of steel and or aluminum." 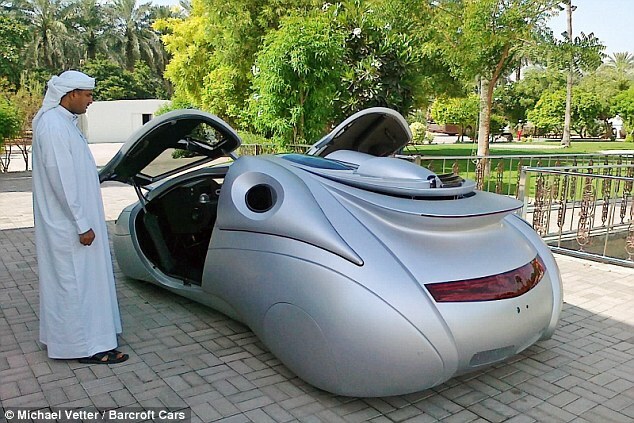 His creations are very innovative and amazing to the eyes and to drive. 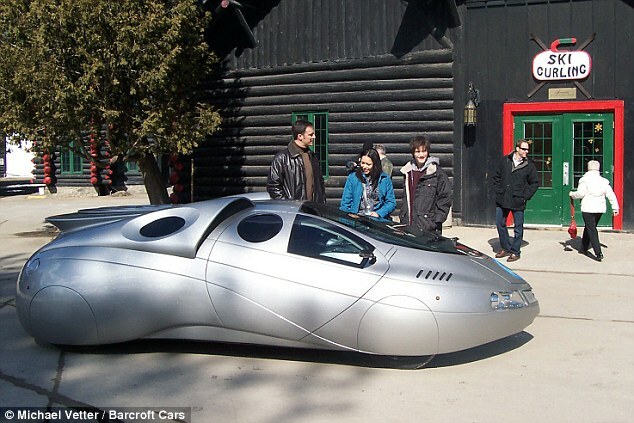 We can only hope he can invent more sustainable designs and environment-friendly cars.